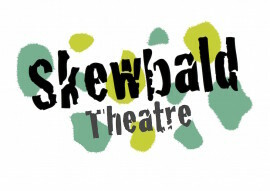 Skewbald produces high-quality theatre for children and families. We develop visually inventive & emotionally engaging works with contemporary adaptations of popular tales & new narratives reflecting our modern world. We work in both indoor and outdoor theatre & non-theatre spaces which allow us to connect with wide audiences. Skewbald’s eclectic style of working blends a broad range of theatrical tastes to create both anarchic fun and chaos alongside atmospheric, beautiful and thoughtful moments. 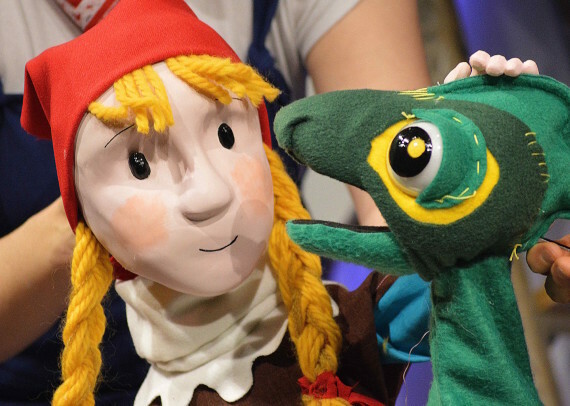 We blend original music, song, storytelling, puppetry, physical theatre, dance & clowning to make fresh and innovative work that captures the imaginations of families.